Fotowatio Renewable Ventures (FRV), a leading global developer of renewable utility-scale projects, has been awarded 540 GWh of energy in the last tender in Chile. This is the company’s first project in the Andean country, where it started its activities in previous years. FRV obtained in this tender 25% of the total electricity sold (2,200GWh), which included all the capacity proposed by the company, thanks to the competitiveness of the offered price and FRV´s experience in bilateral contracts. This project will be developed between the Northern and the Central part of Chile and once in operation, will generate enough energy to power around 224,000 households. In addition, it will reduce greenhouse gas emissions by approximately 221,400 tons of CO2 into the atmosphere each year. The project is part of the ambitious commitment of the company to its expansion in Latin America, a very attractive region in which FRV has been present for several years. Chile joins Brazil and Uruguay, where FRV now begins the operation and maintenance services (O&M) of ‘La Jacinta’ solar plant, one of the largest photovoltaic projects in Latin America and Mexico, where FRV is very active with a leading position with more than 342 MW awarded. According to Borja Guinea, FRV´s COO, this new award “shows FRV’s commitment with Chile and, in general with Latin America, as key geography for the sector, favoring the generation of clean and affordable energy which will contribute to the sustainable growth of the region”. Regarding this new project, Manuel Pavón Managing Director of FRV for Latin America, said: “This award is great news for FRV’s expansion plans in such an attractive market as Chile due to its economic and political stability, and the proven experience of the Chilean administration in initiatives of this magnitude”. “Our goal is to continue leading the renewable industry worldwide and to continue to grow in new markets which offer future development opportunities in our sector,” he said. Besides, this is FRV’s first hybrid solar-wind project, which will combine photovoltaic and wind energy technologies, materializing the company’s commitment to the diversification of solutions in the renewable energy sector, with innovative projects that in the future will also include Eolic energy. 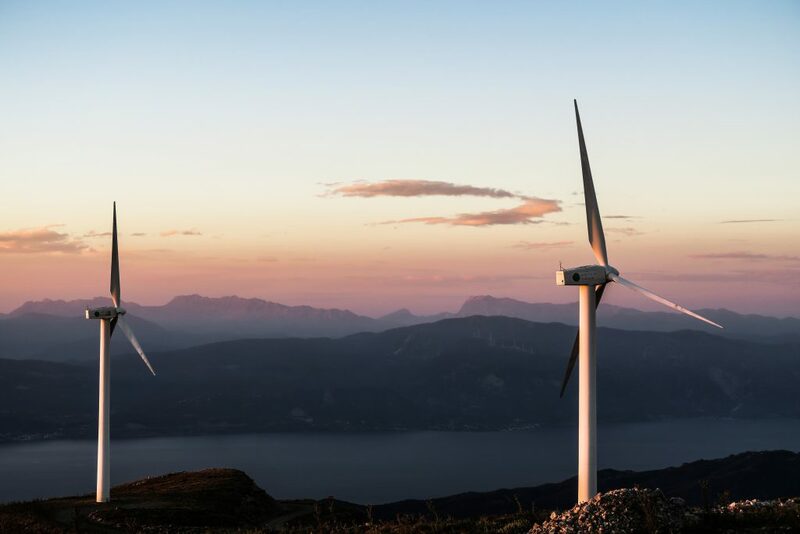 According to Andrea Fontana, Managing Director of Wind Energy division of FRV, “Solar and wind technologies have many similarities and a high degree of maturity, which is allowing us to lead the transition to clean energy throughout the world. At FRV, we understand wind power as the natural progression of our consolidated experience in the solar energy sector, and we will continue to bet on it “.